I first started juicing 10 years ago when I committed to the Liver Cleansing Diet. 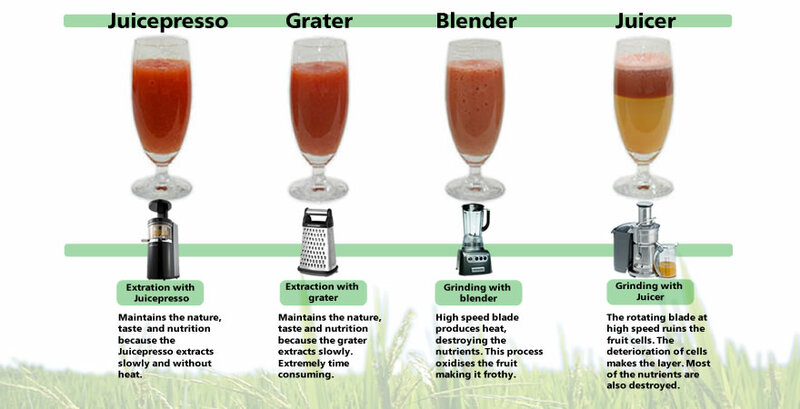 Back then I had no idea of the different types of juicers available and was using a Breville high speed centrifugal juicer that was leant to me be by a friend. 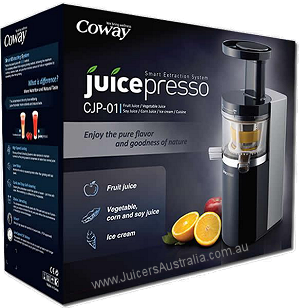 It wasn’t till I tried a juice made in slow pressed juicer at my local markets that I was made aware of the benefits of slow pressed juicing. Not only do you get a better yield saving you money on produce, you also get more nutrients and can keep the juice for 36 hours allowing you to save time by juicing for a couple of days at a time. 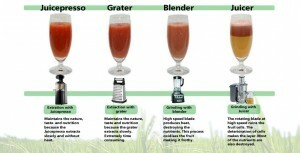 When it comes to slow pressed juicers there are so many choices on the market and I have used several over the years. 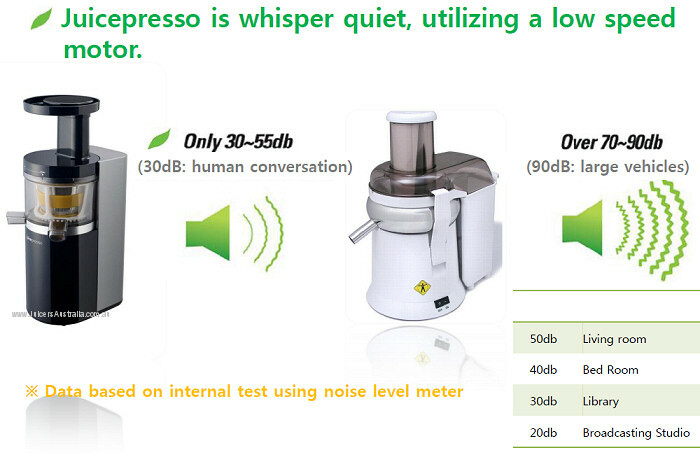 When juicepresso came to market I was very excited to say the least. 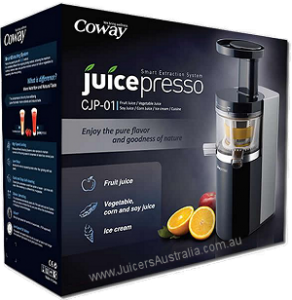 Here was a juicer that not only looked completely different to anything else, it was faster and gave an even better yield than all the other slow pressed juicers I had tried. It’s easy to clean, looks very stylish and has a great warranty. 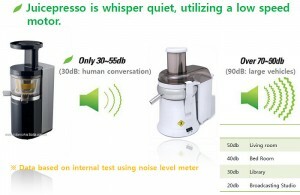 I do demonstrations for the juicepresso in store at Vive, so if you’re in the area and want to see one in action, just call the store and let one of the lovely staff know when you would like to pop in. This entry was posted in Eco & Healthy Lifestyle and tagged organic produce home delivery, Organics online, presso juice online, vive health. Bookmark the permalink. Do you have any demonstrations in the Sacramento California area?